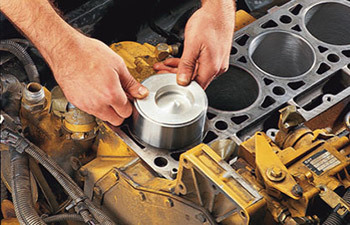 Smart options for every truck owner, servicing more than just your engine! 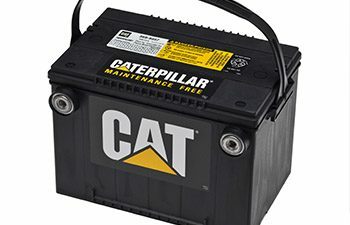 Michigan Winter is on the horizon so get ready now with up to 25% off Genuine CAT Batteries. Save up to 35% Off Filters! 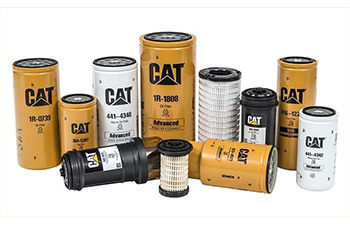 Now is your chance to take advantage of great savings on both CAT and non-CAT filters. 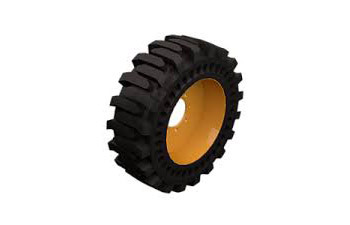 SAVE 30% on General Duty Rubber Tracks! 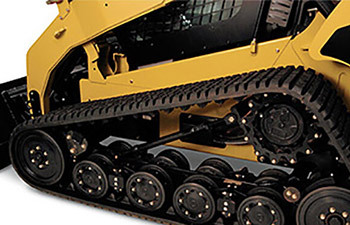 Multiple rubber track options for Cat multi terrain loaders and compact track loaders. 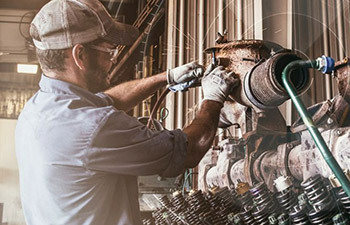 We’ve got everything you need to keep your CTL or MTL up and running! 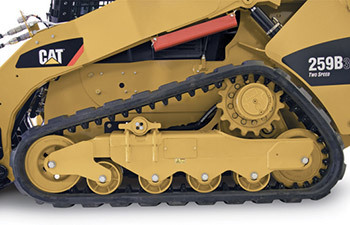 Save Big on CAT Tires! 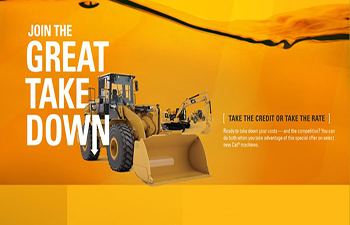 Take 25% off all CAT tires through December 31st! Fuel Payback Credit or 3.99% for 48 months. 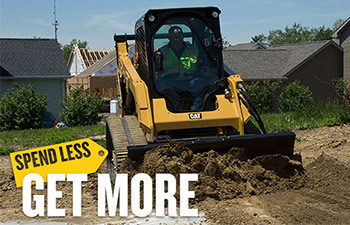 0% for 48 months* or up to $5,000 Cash Back**, even on new Cat compact track loaders with a sealed and pressurized cab! 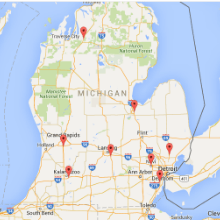 Medium duty overhaul special with low monthly payments!